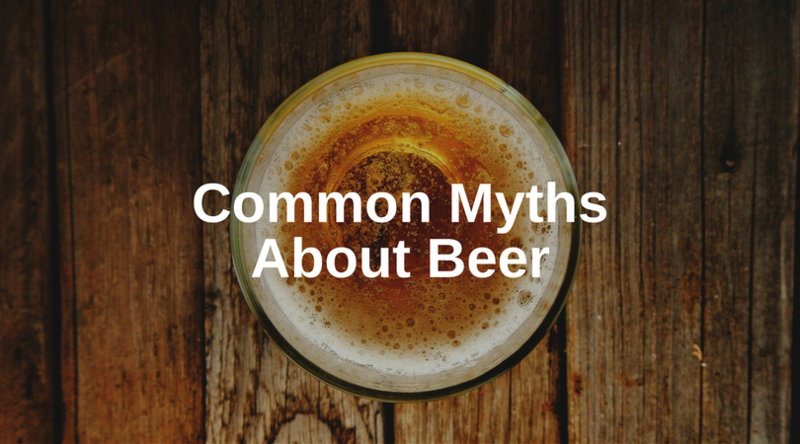 There are several common misconceptions about beer, but you shouldn’t believe everything you hear. 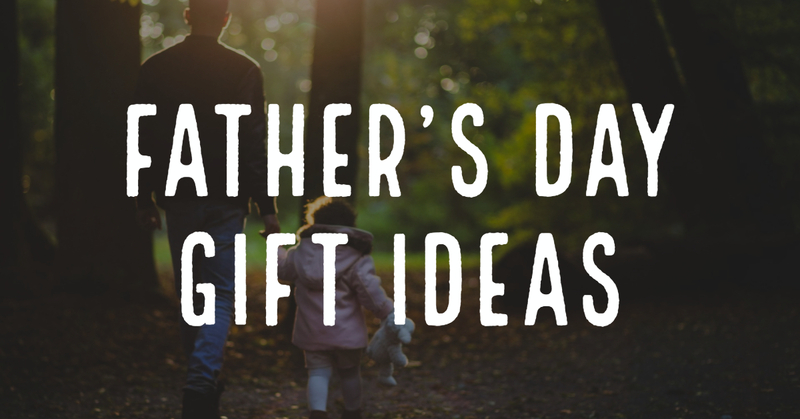 There’s no doubt you’ve heard about these myths, so let us shine some light on the truth. 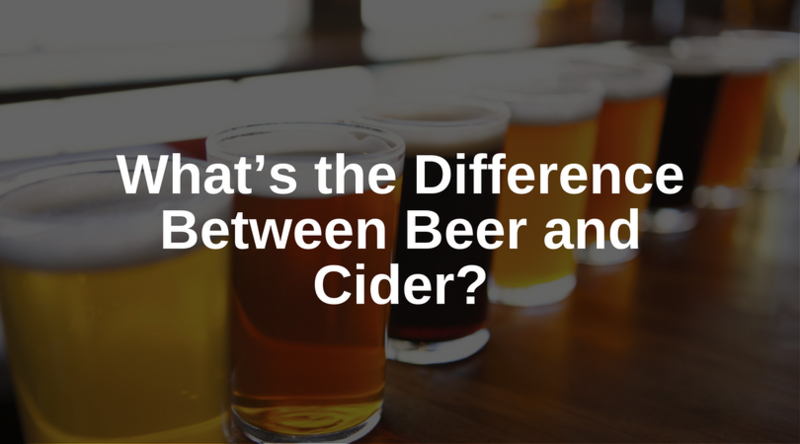 We’ve all seen the commercials advertising drinking beer ice cold or serving the beverage in a frosted mug, but this causes beer to lose its aromatics. Beer served at near frozen temperatures blinds the taste experience because your tastebuds will be more shocked by the frigid temperature of the liquid. 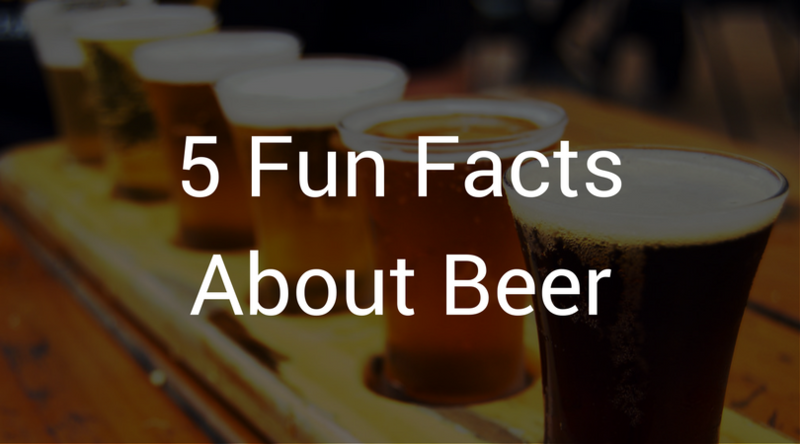 Beer is typically dispensed between 38°- 42°. 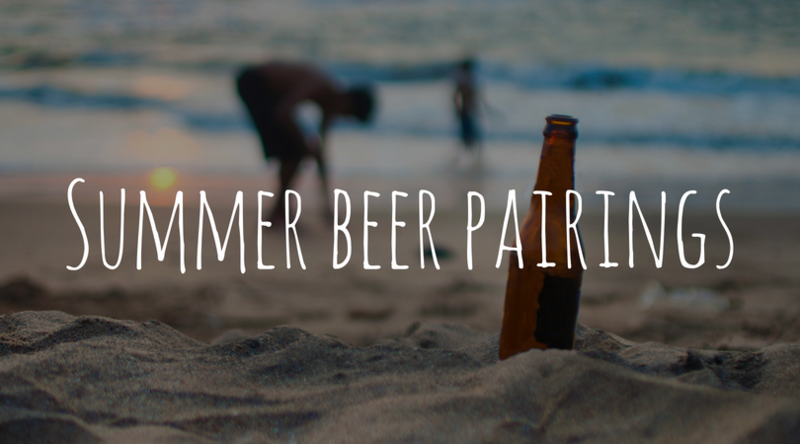 Some more flavorful beers may be served at warmer temperatures to ensure maximum flavor. We aren’t sure where this saying came from, but it is false. You’re more likely to get a large belly due to consuming unhealthy food and a lack of exercise. Yes, beer has calories, but not as much as a triple cheeseburger, fries, and a milkshake. Enjoying a beer now and again won’t give you a beer belly. Moderation is key. When a person consumes too many beers, they experience slurred speech, lack of physical balance, forgetfulness, and other symptoms. So, what’s going on? High levels of alcohol can interrupt the signals being sent to your brain, but it doesn’t kill your brain cells. According to the American Journal of Epidemiology, participants did not experience a decrease in brain cells or cognitive behavior. Nonetheless, it is not proposed that these findings be used to encourage increased alcohol consumption. Don’t judge a beer by its can. Canned beer doesn’t indicate the quality of a beer. This idea may stem from a personal preference similar to people assuming a wine bottle with a screwed top is automatically a lower quality than one with a cork. The best way to preserve beer is to prevent oxygen and light from penetrating the beer. The most effective way to do that is to store it in a can. Oxygen can seep into the tops of beer bottles and dark glass bottles may not always block light. If you don’t want to drink beer from a can, pour it into a glass. Many people think the darker the beer, the more bitter or stronger it will be. Guinness is automatically assumed to have a higher alcohol content due to its color, but it only has 4.2 percent compared to Bud Light Platinum’s six percent. Regardless of your preference for bottled, canned, light, or dark, enjoy your beverage at the correct temperature and drink in moderation this holiday season. 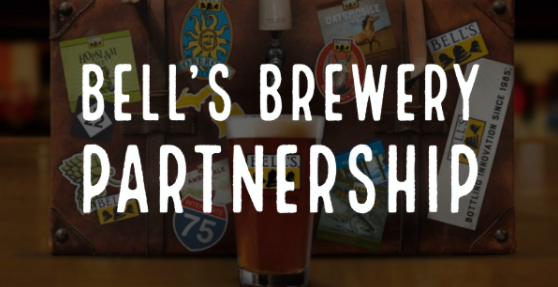 There are four simple ingredients that are vital to beer: malted barley, yeast, water, and hops. The first three ingredients listed are vital to creating alcohol. Hops are required for beer but not for malt alcohol/liquors. Throughout brewing history, brewers have looked for ways to bitter/flavor their sweet beers. Usually, using plants, roots, herbs, or a combination known as later known as Gruit. Hop plants are rising vines (more accurately, bines: vines without tendrils). 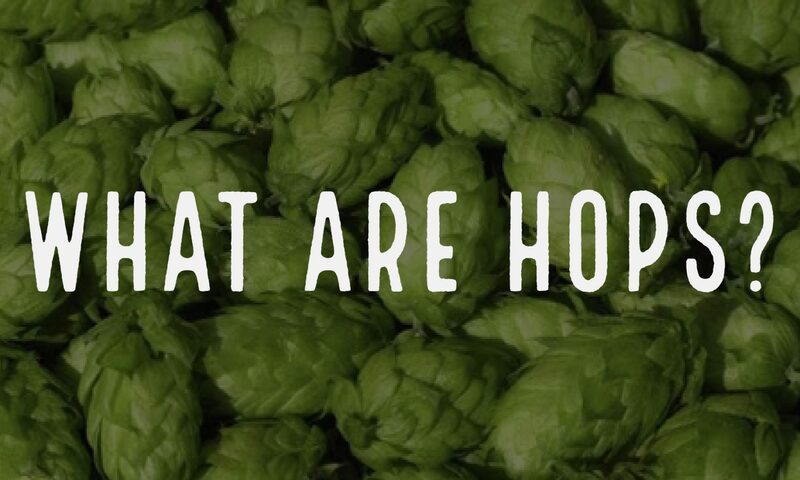 The plant part used in brewing beer is the hop flower; a gentle, pale green, papery cone, full of unpreserved resins. 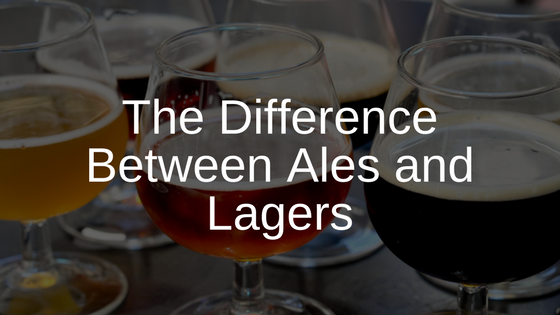 They give a beer tartness when used early in the brewing process, and its aroma when added at the end. As a bonus, hops preserve and prolong the life of beer. In the hands of American microbrewers, hops have shifted from their position as the supportive actor in the beer ensemble, to the featuring role. West Coast microbrewers paved the way for creating beers where the character of hops (tart, piney, grassy, floral, or fruity) took center stage. Beer admirers took satisfaction in looking for the brews with higher and higher international bittering units (IBUs); the measure of the concentration of hop compounds in beer. High-hopped beers are not for everyone. For the hop seekers out there, there is a spectacular array of hop varieties with new ones being developed all the time! Today, American brewers have increased the hopping levels of their IPAs to such an extent that a new beer style has emerged: so-called double or “imperial” IPA. 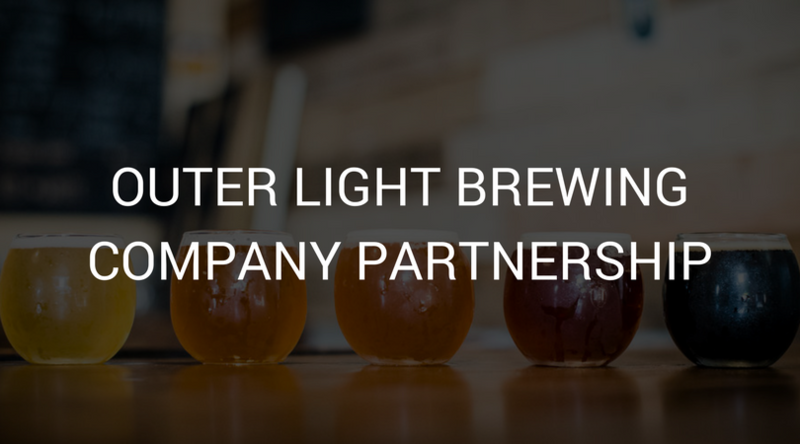 These popular beers present even more hop power with alcohol volume to match. 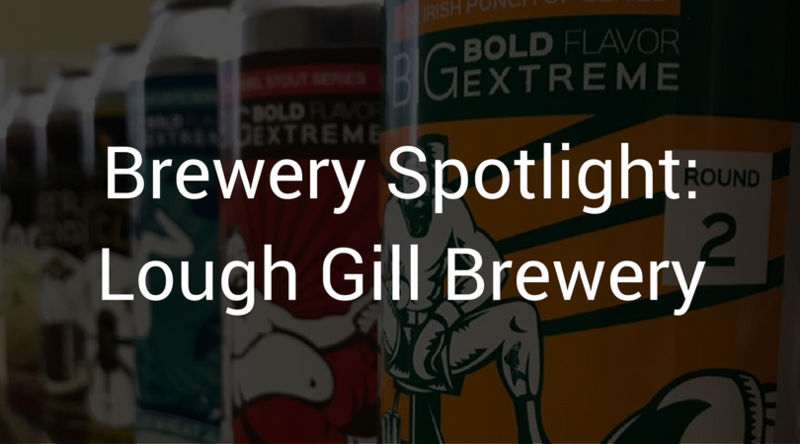 There is a new style of beer that fits the descriptors even more than Imperial or Double IPA. That would be the New England/North East Style IPA. It is the definition of a hop showcase, with malts there to help balance the extreme juicy, citrus, tropical fruit notes.